Learn all you need to know about the different defects. 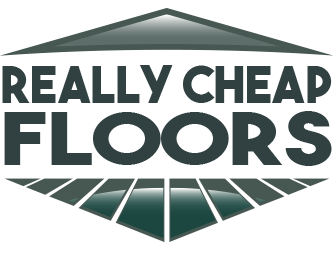 Keep in mind that the defect listed will not necessarily be the only defect in the lot; Shaw and Anderson have downgraded these floors because of the defect listed and will not guarantee that defect to be exclusive. This is where one of the long sides of the plank has some texture that is a result of machining. This means this lot did not meet the color standard established by Anderson and Shaw. This is caused by the machining of the floor being off a small amount, resulting in one board being higher than the next. The differences seldom exceed .030″. This is a variation in gloss level that causes the lot to be different than the specification. This defect is unusual in that each board was pulled of the line one at a time for reasons such as: knots, un-smooth ends, chips, etc… All defects are visual resulting in what could be called a Cabin Grade or #2 Common floor.